An Android 4.3 system dump was leaked for the Nexus 4 earlier today. And the great independent developers have already gotten us a pre-rooted Android 4.3 ROM zipped file to install using custom recoveries on Nexus 4. We’ll do a guide on download and installation instructions for it on Nexus 4 in a couple of hours. Let’s first check out the new features of Android 4.3, yeah we’re excited! It’s always exciting to try out new builds of Android, sure we haven’t seen much of UI changes since Android 4.0, but neither are we bored of it. Google has made many significant changes with Jelly Bean that the experience on Nexus devices (at-least) is of the finest class. Butter smooth! Anyway, Android 4.3 is here and we’ve already explored plenty of it and you’d be a bit disappointed to know that there are very little changes. But then it has come from a leaked system dump, so we could hope for more when Google oficially announces Android 4.3. 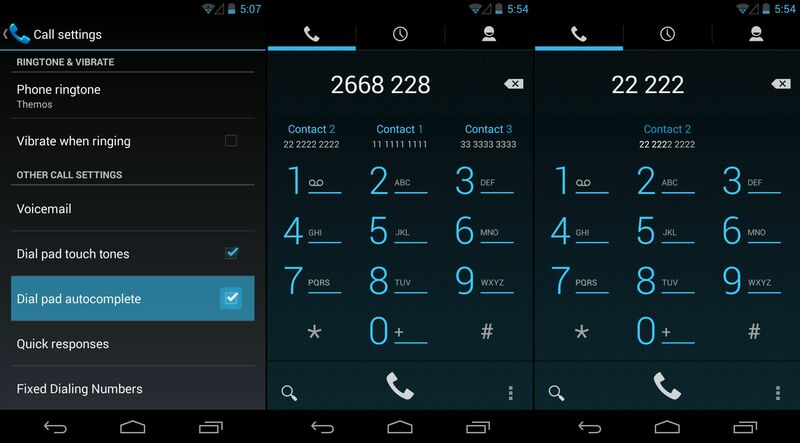 Phone dialer on Android 4.3 can now auto-complete your numbers and contact names as you type using the T9 system. It works both ways — Contact names OR Numbers and shows upto 3 suggestions. 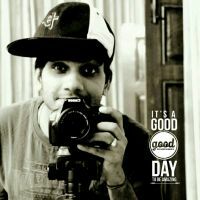 Like we all expected the Camera app in Android 4.3 is that of the Play edition variants of Samsung Galaxy S4 and HTC One. So it has some UI changes, new animations, countdown timer, ability to take pictures using volume rocker and no more flipping of controls on orientation change. 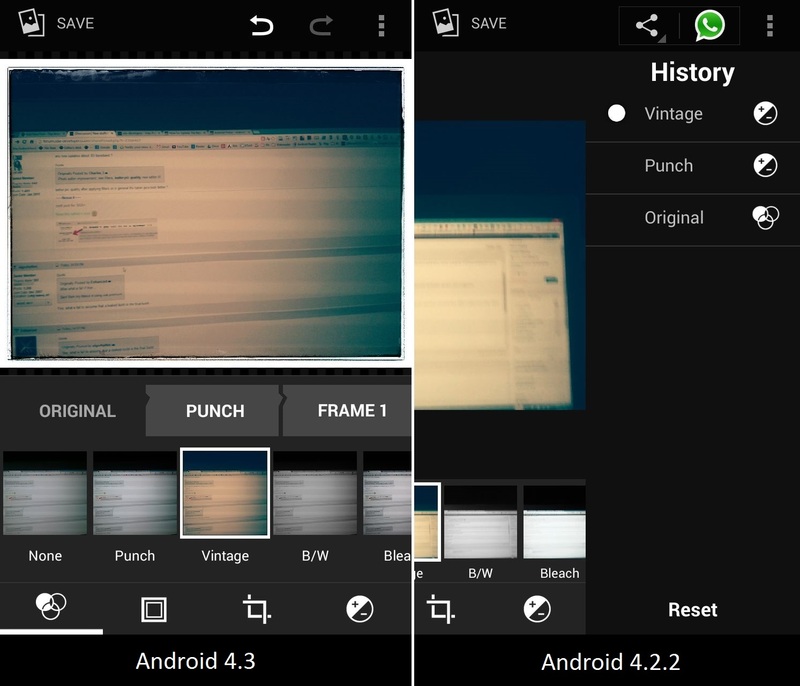 Minor visual changes to photo editor app. And a few more frames. This is most probably for location purposes. 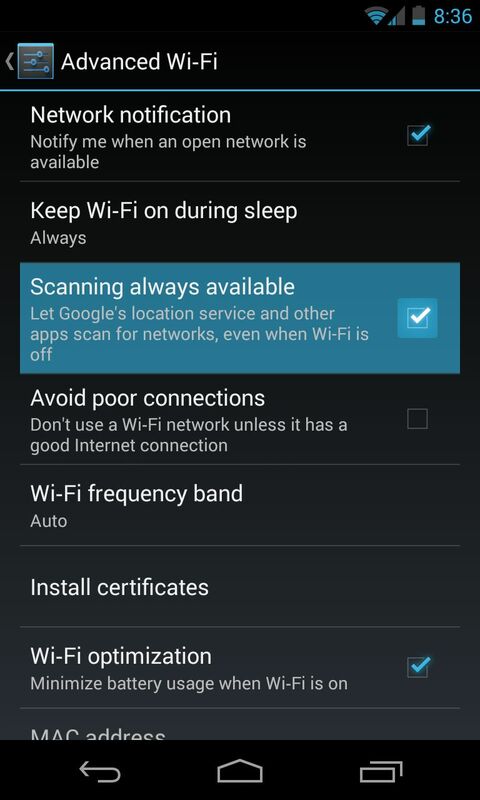 Keeps the scanning always On even when WiFi is switched Off. That’s all we’ve come to know so far. 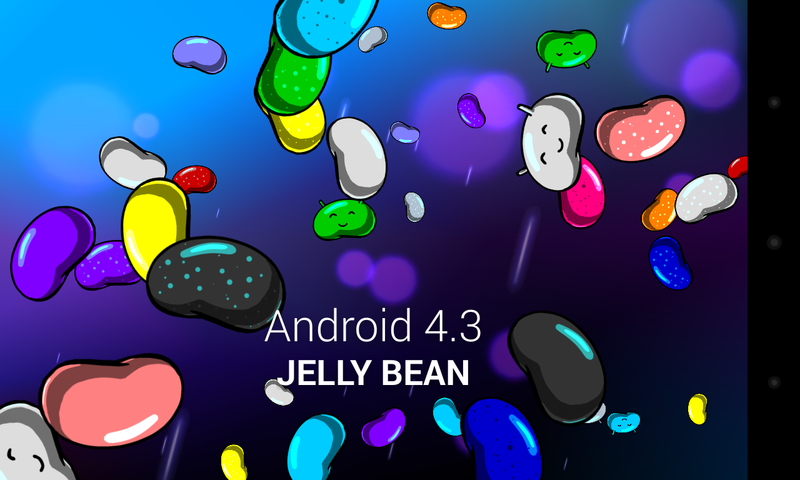 We’ll update this page with as soon as more info on Android 4.3 Features. Keep checking..
Special thanks to Jeff Williams for providing the Android 4.3 system dump.